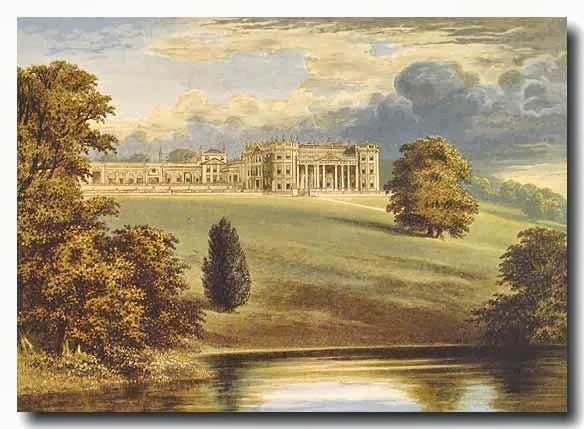 In September 1781, Jeremy Bentham (1748-1832) was staying at Bowood House, the Wiltshire estate of William Petty, the 2nd Earl of Shelburne (1737-1805). Other guests visiting there at the same time included the 2nd Earl of Chatham and his younger brother, the newly-elected MP William Pitt. Lord Chatham was clearly, by far, the most accomplished chess player of the group. It would be interesting to know what necessitated that jest! Either way, it doesn't appear that Bentham got the joke. 1. Bowring, J. (ed.) (1842) The Works of Jeremy Bentham, Now First Collected, Volume 19. Edinburgh: William Tait, pp. 100. Inside jokes are great for the people that are "in," those that don't know aren't amused. Being the but of the joke is even worse. I wonder if it was some sort of saying that Banthom said consistently, and one of the others had made a mimic of it. That is what comes to my mind immediately. What do you think? That sounds very plausible to me as well. I guess we'll never know what the inside joke could have been. 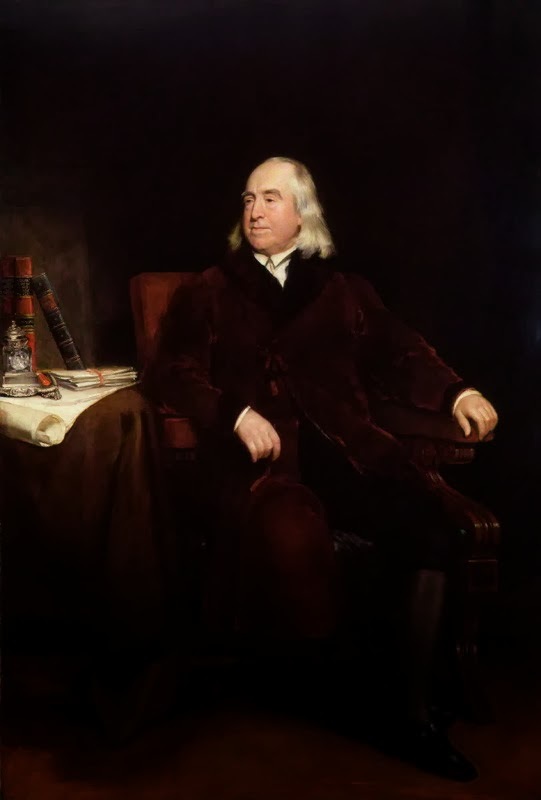 Either way, it wasn't a good experience for poor Bentham! Which house did Pitt rent on Park Place?